You must make reservations at least 5 minutes in advance of the time at Juniper Kitchen and Bar. Our staff is our entertainment! We aim to please and are willing to work with anyone and any kind of party. Build your own Family Style menus available for large parties in house from 15 people up. 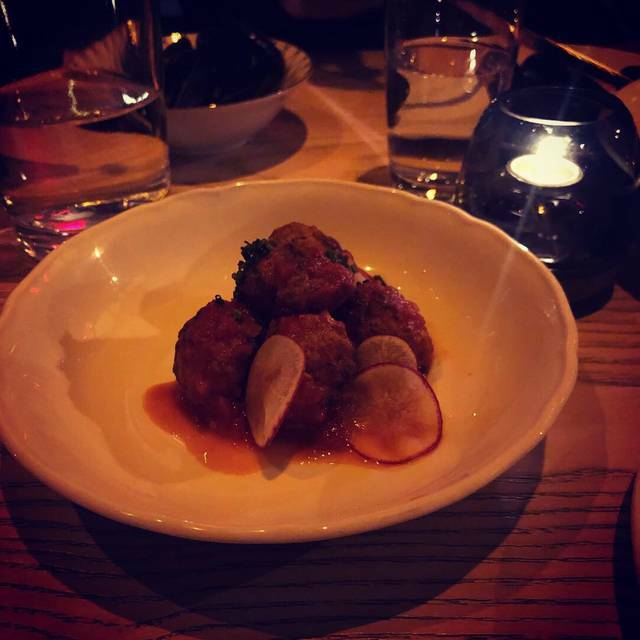 Juniper Kitchen and Bar is in the Chinatown area of Vancouver, British Columbia. Juniper showcases the Northwest and it features a welcoming and vibrant atmosphere. Diners can find a wealth of excellent choices on the menu, which changes with the seasons. Voted to have one of the best charcuterie boards in Vancouver, baking their own bread and highlighting the best local ingredients. You will also find great desserts, fine wines, and by far the best cocktail program in Vancouver!!! Such a wonderful restaurant! Great place to go for a special occasion, date night, or just to treat yourself to some amazing eats in a great atmosphere surrounded by great people. Definitely will be coming back to try more! They went above and beyond for my sisters birthday, adding to a very memorable evening. 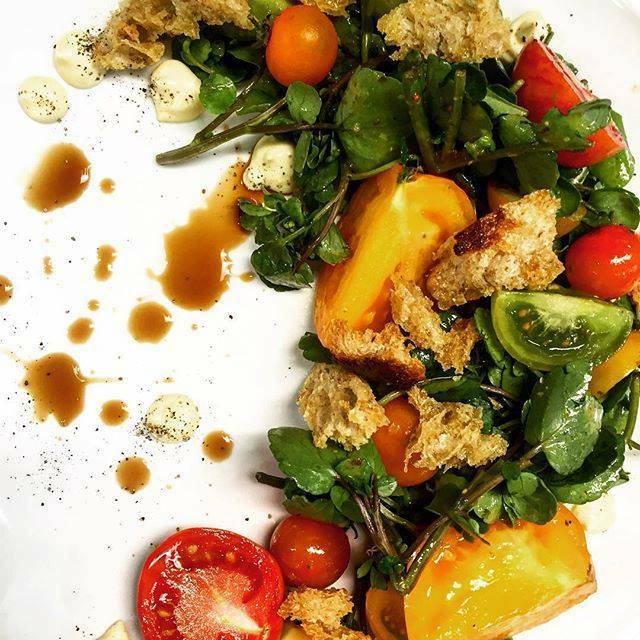 Chef Warren Chen is remarkably talented, you wont want to miss a chance to taste his fabulous creations! Lovely little spot. Loved the roasted veg appetizer. If you love a gin cocktail, this is the place for you. We had funa nice time at Juniper. Service started kind of aloof, but then picked up through our evening. We ended up connecting with our server. Had fun, good food. Dessert was so-so, trying too hard with too many flavours. Loved the butter! Fantastic drink menu and a super creative menu. A great intimate spot. Service was speedy and friendly. The food was good but didnt think it was anything special. It was a bit pricey for what it was. The atmosphere is nice but doubt we will be back. Great cocktails, bar staff very knowledgeable and wowed is with off the cuff conconxtions. But ain’t doing it with love, their lack of engagement with the patrons was robotic. limited but excellent food choices and an amazing drinks menu. Great service - not intrusive but definitely on top of things. I'd definitely return. Amazing experience, I highly recommend this place to anyone whether it’s for a special occasion or casual night out. Chef Warren Chow does an amazing job with his small and very skilled team to produce a special experience for everyone. Everything is made with love, artisan sourdough and cultured butter to house cured duck breast. I can’t recommend it enough. Not to mention the excellent service and the skilled bar team there. Go check it out! been to Juniper a few times, have enjoyed for each time. Food is novel, outstanding and great value. They have awesome cocktails, having enjoyed the Juniper gin and tonic many times. Nice atmosphere, not too loud but has a great bustling vibe. This was our second time visiting this restaurant. We loved our first experience so we decided to give it a shot for valentines dinner before attending a show at Rogers arena. The set menu main course of wagyu beef was great. Other than that we thought the other courses were not good at all and for the price of the set menu we were quite disappointed. Our server was great. The food we thought wasn’t a true reflection of the regular menu items... I will probobly go back on a regular night. But definitely not for a set menu of any kind. Great service, nice ambiance. Food was okay, nothing special. Cocktails were amazing! Fabulous evening at Juniper! Great attention to detail and service. Chef outdid himself! I love the vibe, but the food has failed twice. Their cocktail list is quite extensive, a bit pricey at 15$ a cocktail, but i'll take it. The food, however, I have truly given this place a try, but I am never satisfied with their taste. Their risotto was very salty, nothing refined. And I ordered the Gnochi, and for $25 it was very disappointing. The gnochi was dry, and even though very visually appealing, the "pickled" beans it came with was just not a good combination. Shame because it is in a really good area. Amazing cocktail menu and phenomenal service- servers knew all the food really well and gave super recommendations! Service and drinks were outstanding! The only complaint would be the food. Great ideas but small portions for the price. We came early, lovely place so still quiet but was a great experience. Thanks! Food was excellent, I was very impressed. It’s one of the best restaurants in Vancouver for sure. 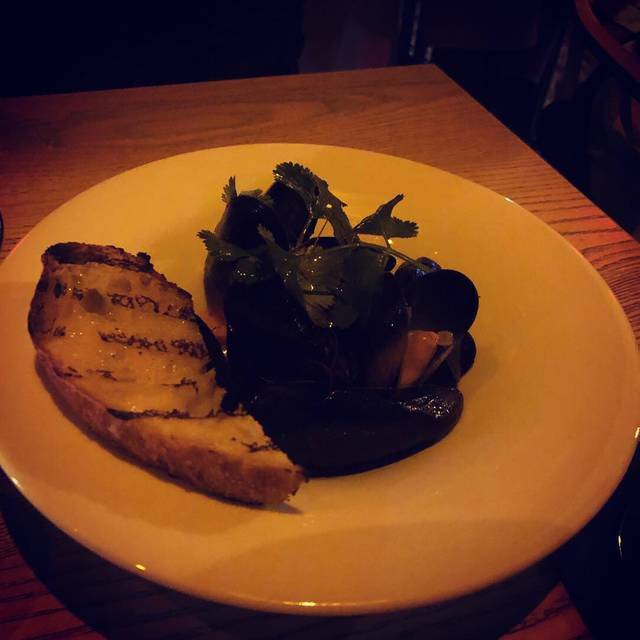 The mussels were plump, fresh and delicious with a fantastic sauce that I couldn’t get enough of, and the meatballs were amazing. The scallop entree I had was also excellent, I couldn’t guess at all the ingredients but I thoroughly enjoyed it. Along with my IPA sour cocktail which was equally delicious. Service was excellent. All in all I highly recommend. Excellent service, our waiter made great recommendations and the food was delicious. Definitely stop in for a cocktail at least , they have something for everyone! Great evening out. Amazing cocktails and terrific service. Will definitely return again, recommend for anyone looking for some creative drinks and nice night out. We had such a great time at Juniper. Their cocktails are really yummy and definitely would come back just for those but what surprised me was the food was really great too! The pork belly appetizer was one of the best pork belly dishes I've had. The service was good and I enjoyed the atmosphere there. Would be a good spot for a date! We had a very lovely dinner. Service was great. Cocktails were amazing. Good and interesting vegan options. The room is beautiful. My guests were very impressed. Excellent cocktails! Great appies! It was our first time but we will go back. Excellent service, great food, nice atmosphere. Only thing was portion was very small and prices are a bit high especially for vegetarian/vegan. Food was very good, pricy but reasonably sized portions. Lots of vegetarian and vegan options. The stars here were the cocktails, however, and I regret that as a tourist, I won't have a chance to try more of them before we leave. 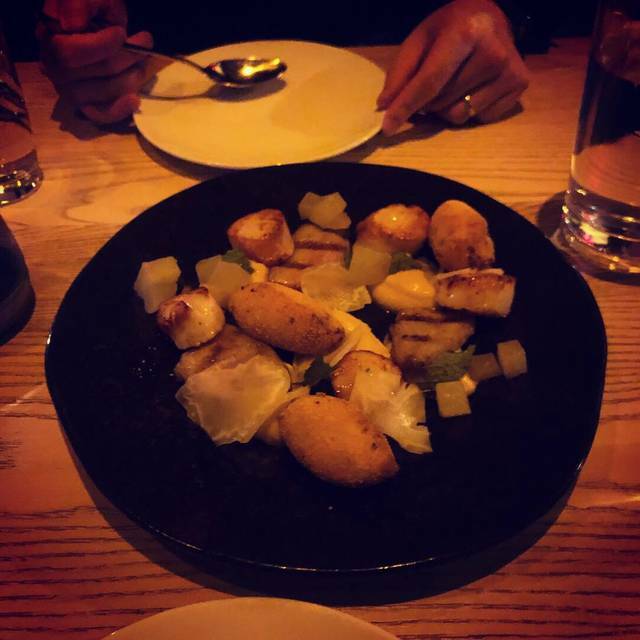 Fabulous food, handcrafted cocktails and service. A must try and promise you will go back! Outstanding service, beautifully crafted food and a local wine list that’s the best in the city. This is a really special place that’s equally perfect for date night or a business dinner. Great food and great cocktails!! Menu is perfect for sharing to broaden the taste experience. Such a nice place. 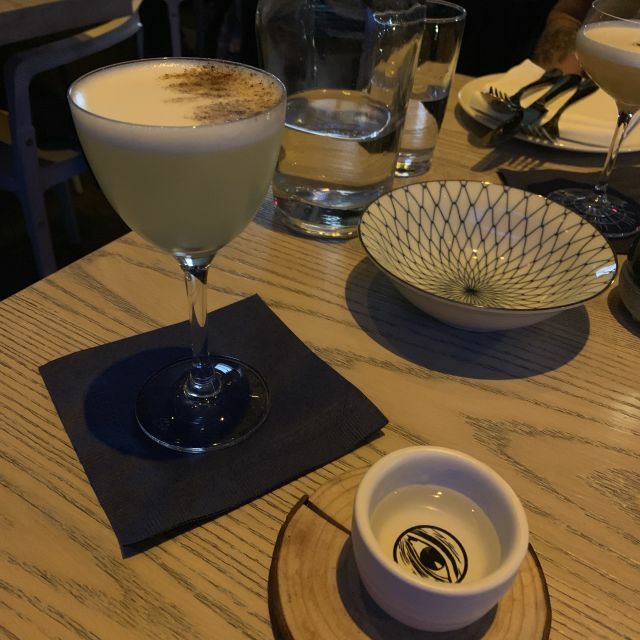 Great cocktails, good food and has a very welcoming and fun vibe. We really enjoyed our entire experience at juniper. Our server was fantastic and so were her recommendations. 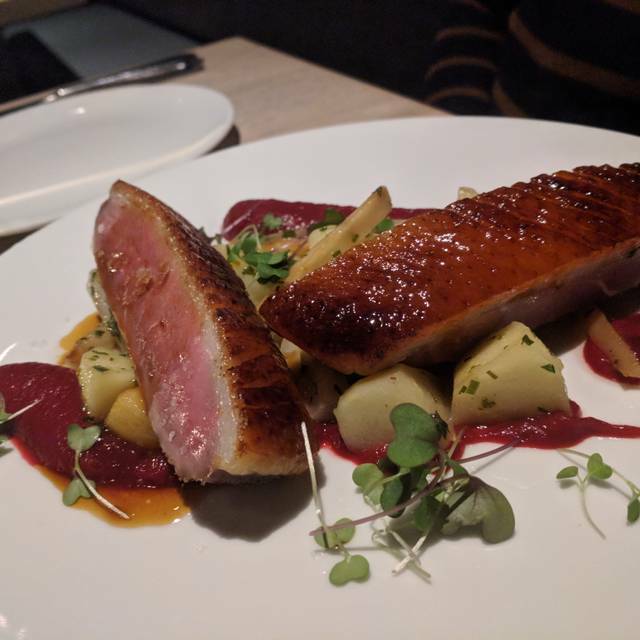 The duck breast is the best I’ve ever had - perfection. Juniper was great for a friend's bachelorette dinner. The server/hostess was super friendly and knew the menu very well. She made great suggestions for food and drinks. Drinks were amazing, especially if you love G&Ts. The food was fantastic! Great for sharing. I would highly recommend this restaurant! Great service from beginning to end. Excellent happy hour cocktail & food. Very nice ambiance. Highly recommended. Well not much to say, everything was great . I have been a few times to Juniper's. 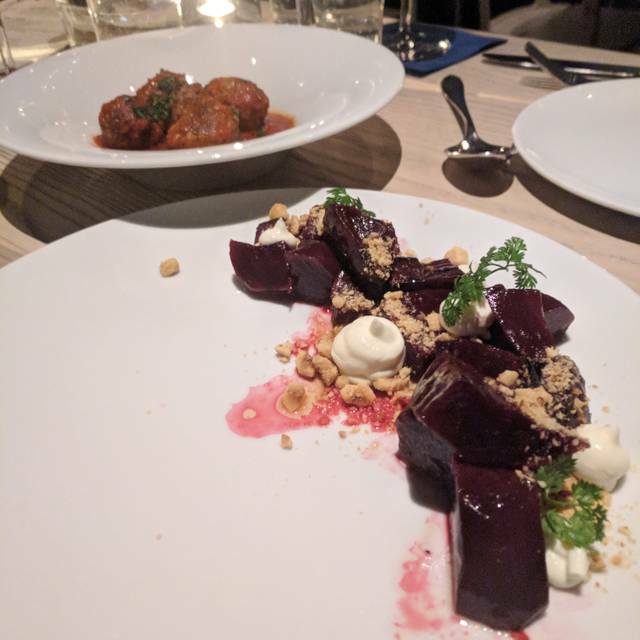 It is in my neighbourhood and I bring visiting friends there as I can count on the consistency of great food, atmosphere and always friendly knowledgeable service. I am vegetarian and there always great options. I love supporting businesses in the 'hood and they deserve it. I have never been disappointed and have always left very satisfied on all levels. They have recently changed their menu and it is a fantastic upgrade! We started off with the gratin with the cashew sauce - delicious. We also ordered several twisted takes on gin and tonics. These are refreshing. Our dinner was rounded out with the bison and gnocchi. Both are excellent. Great atmosphere and friendly service. Really enjoyed the food and drinks!